Let's go to Nuuksio for a FatBike ride and grill pancakes! 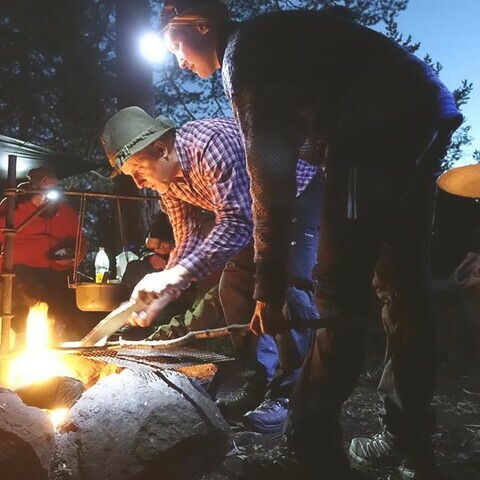 Let's go to Nuuksio National Park for a FatBike ride and grill some pancakes beside the fire! This tour gives you an experience of how it feels to ride a FatBike in a Finnish forest. 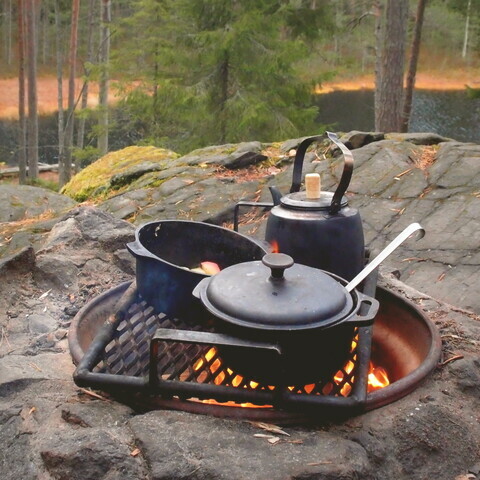 We will find plenty of nature sights, old trees, swamps, small ponds and have the opportunity to build an open fire beside a pond called Pikku-Parikas. This route is very easy to drive, so if you have never tried a FatBike this is your chance to do it! 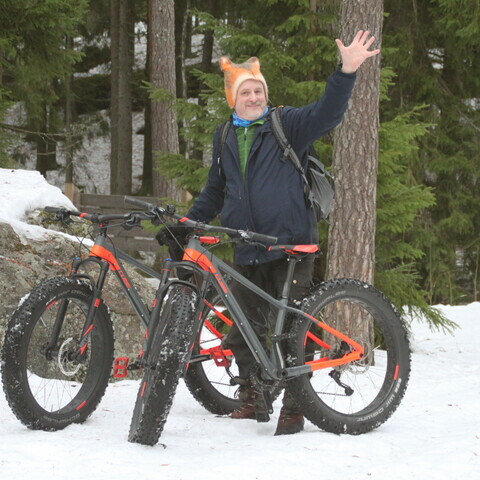 We will have good quality FatBikes, and your guide Timo (me) will take care of the transportation from Helsinki to Salmi area and back. We will have a private 8-seat van driven by your guide, starting from your hotel or a customized point. 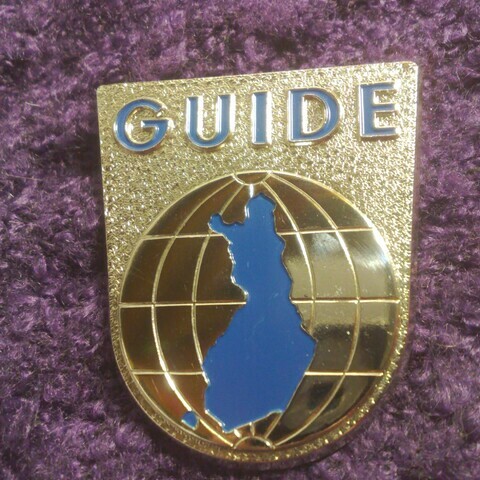 You will have a personal wilderness guide with you all the time in the forest. This tour is available all-around the year; during winter time the route is a little bit different than in summer. This tour is fully customizable according to your requests; electric bikes available! We can also order a delicious dinner at a cozy Pohjoinen Pirtti Restaurant. There is also a Finnish Sauna Experience available; just ask for a quotation! 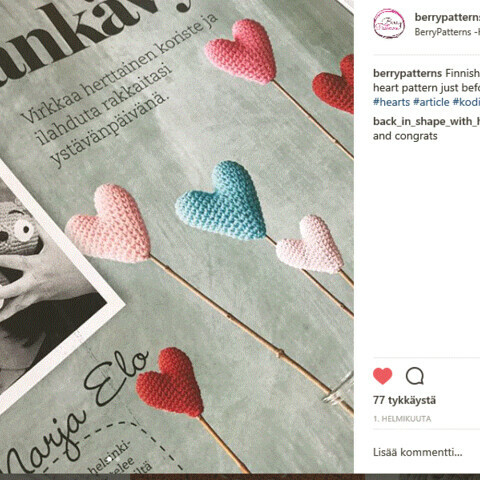 We start from Helsinki airport or hotel and drive some 1, 0 hours with a van to the northern side of the Nuuksio National Forest, place called Nuuksio Pohjoinen Portti. 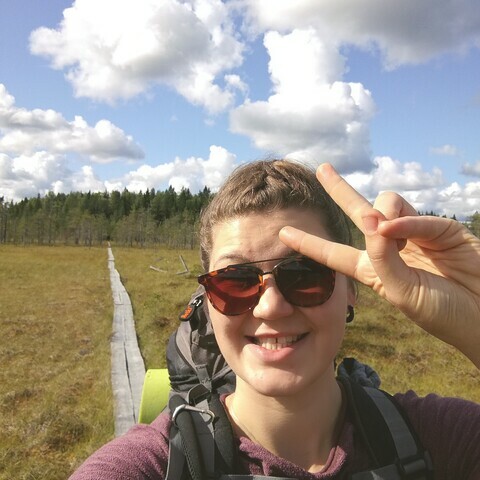 We leave our car there and start our 10 km drive in the forest, enjoying trees and swamps, heading against our mid-drive break beside the beautiful pond Pikku-Parikas. There you will have the opportunity to build an open fire yourself with the help of your guide and make some pancakes or fry sausages. The ponds and lakes in the area are clean, so you can try a swim also! 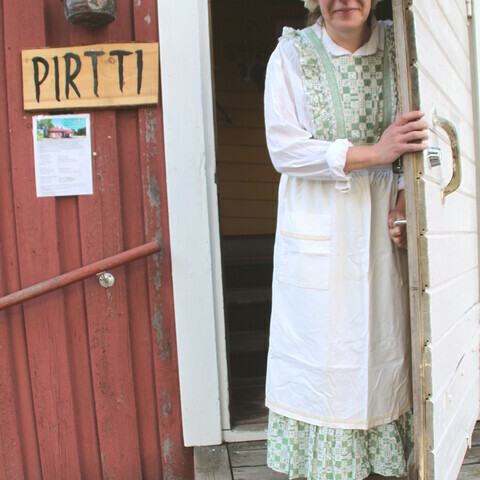 Our drive continues back to Pohjoinen Pirtti, which contains a beautiful small restaurant Pirtti. There we can have a special dinner, prepared from natural ingredients by Ms. Mia and Ms Marjo. 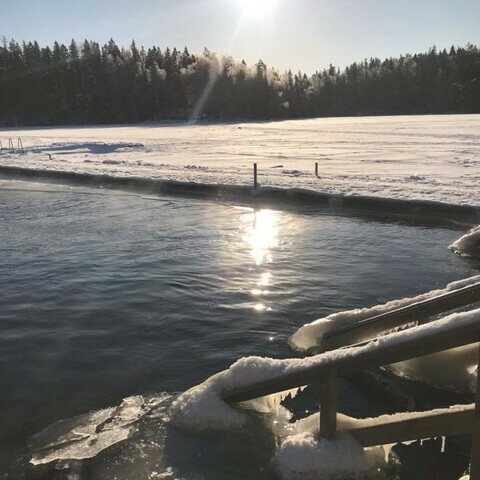 If we are lucky enough, there is a possibility to have a Sauna Experience in their sauna house and dip into the lake. 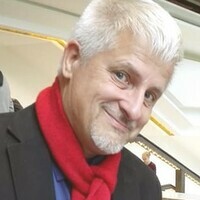 Then it will be the time to return to our car and return back to Helsinki and your hotel. 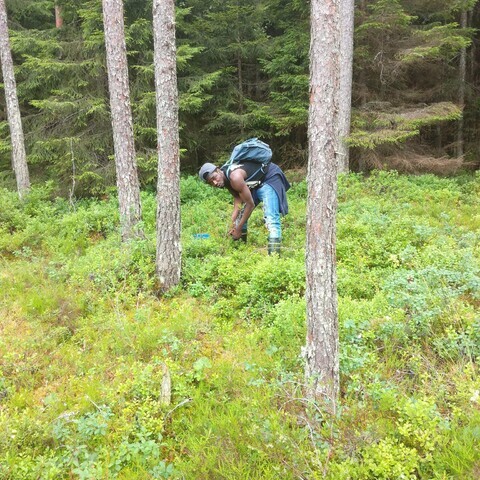 Tour is done in the National Forest of Nuuksio, so customers need good shoes (no high heels!!) 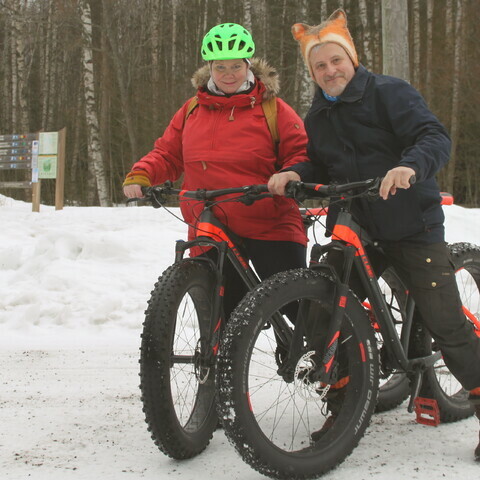 Tour length in the forest is 10 kilometers riding a provided FatBike. Prepare for local weather in clothing, umbrellas are really not usable, and good hiking shoes are recommended.